Camerail special at Atlantic, 6-22-89, Rik Anderson photo. 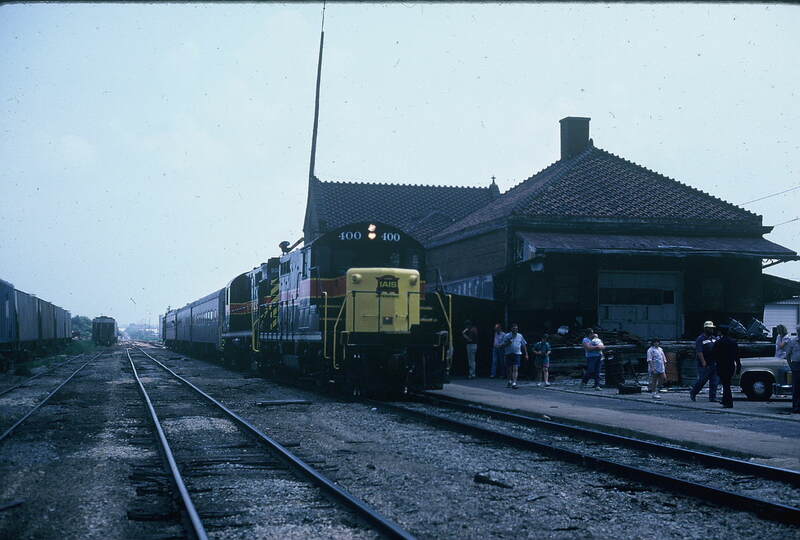 Gallery: IAIS Railfans Photo Gallery Album: IAIS Photo Galleries Album: Andy Brown's Photos Album: Old stuff. Album: Old IAIS stuff.